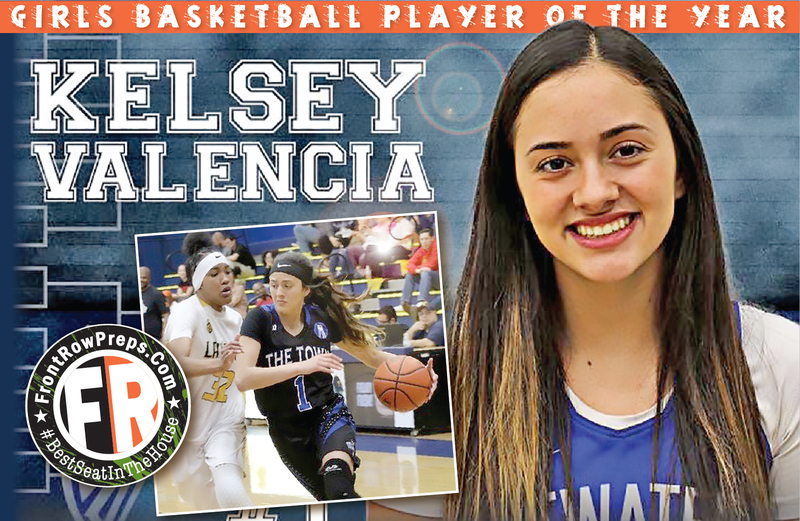 EDITOR'S NOTE: Comprised of teams from the Central California Athletic League, Central California Conference, Tri-City Athletic League, Valley Oak League and Western Athletic League. Last week's ranking and current ranking in parenthesis. 1. 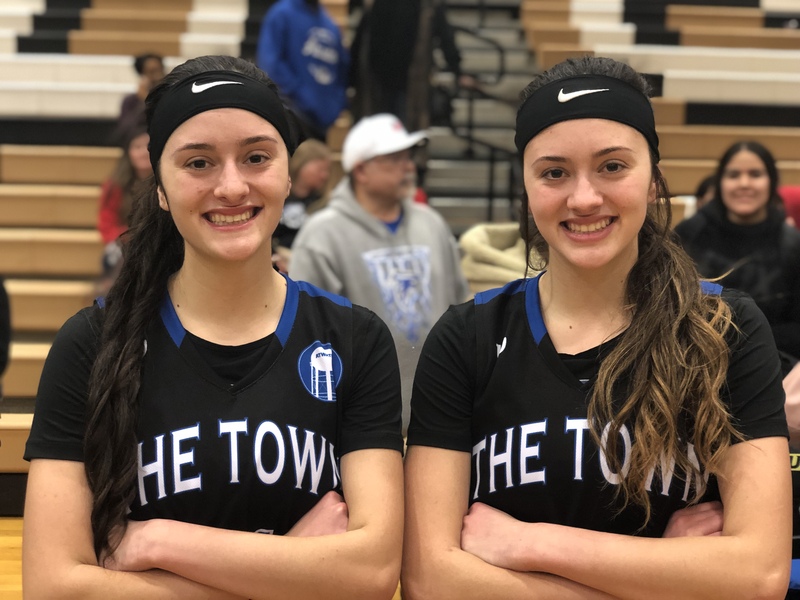 (2) Atwater (22-6) — The Falcons finished the year strong and won the outright title in the Central California Conference for the first time in 31 years, when Atwater won its only Sac-Joaquin Section girls basketball title. 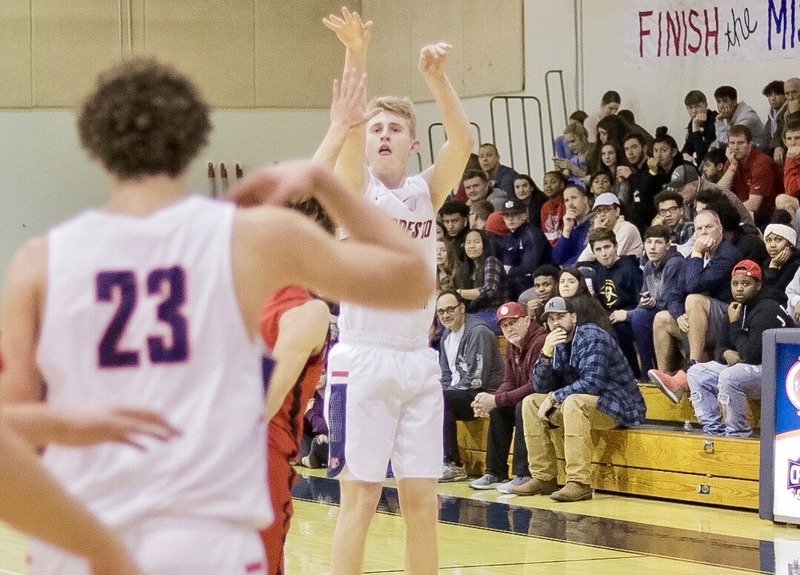 Next: hosts Modesto Christian in first round of section’s Division II playoffs Tuesday. 2. (3) Modesto Christian (14-14) — Don’t let the .500 record fool you. The Crusaders take on some of the state’s best, year in and year out. And this is the time of year when they shine. Next: at Atwater Tuesday in first round of the D-II playoffs. 3. 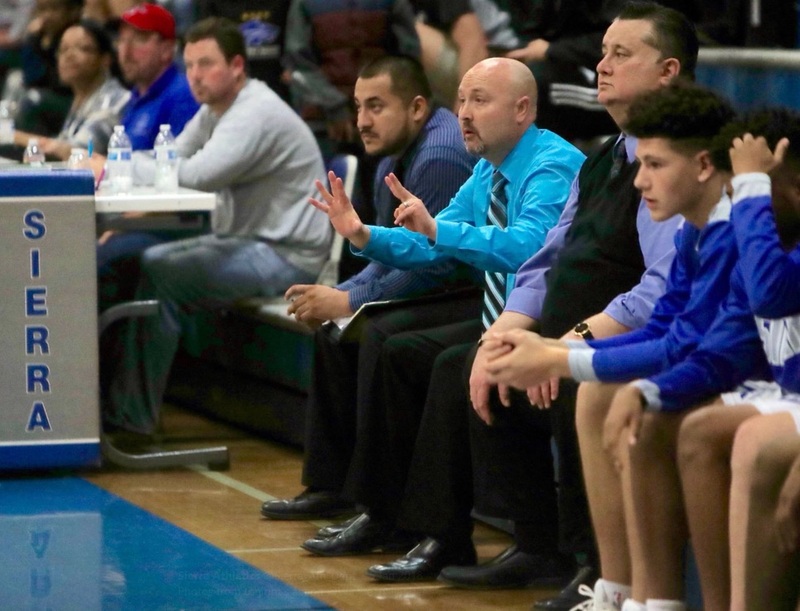 (4) Turlock — The Central California Athletic League champs will hit the road for the opening-round of the postseason. Hey, it could be worse. Crosstown rival Pitman has to travel to Stockton to take on state powerhouse St. Mary’s. Next: at Cosumnes Oaks Tuesday in the Division I playoff opener. 4. (1) Manteca (19-8) — Fell from the top spot after a regular-season-ending loss to crosstown rival East Union, one of the bubble teams in the Front Row region. Next: hosts D-III opener against a talented El Capitan (Merced) team Tuesday that handed Atwater it’s lone league loss. 5. 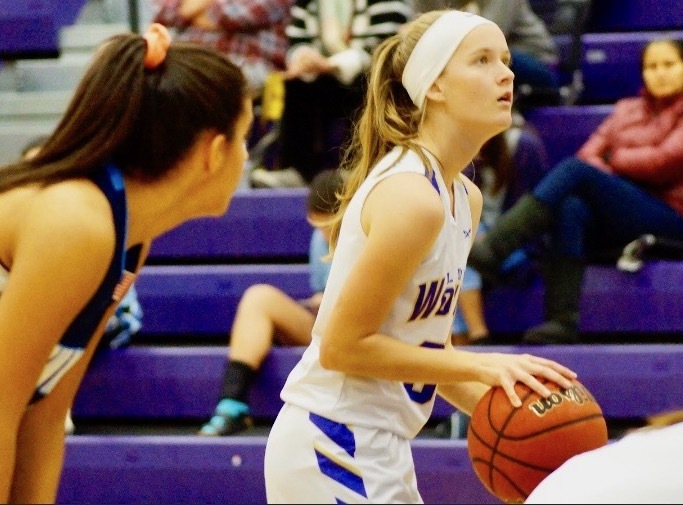 (nr) Lathrop (21-6) — The Spartans climb back into the Top 5 on the strength of their convincing 73-35 win over previous No. 5 Beyer to grab a share of the Western Athletic Conference championship. Next: Seventh-seeded Lathrop hosts East Union, the team that toppled former No. 1 Manteca. 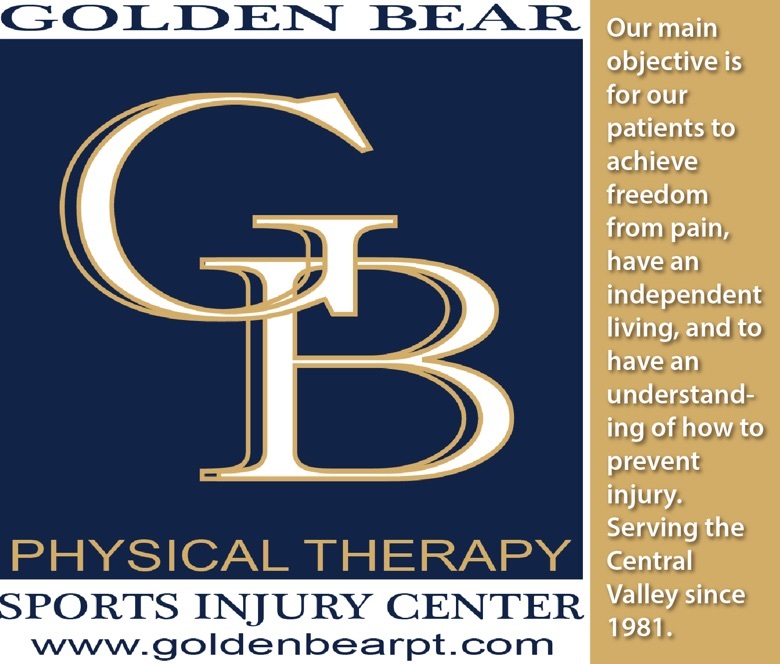 EDITOR'S NOTE: Comprised of teams from the Trans-Valley League, Mother Lode League, Southern League and Central California Athletic Alliance. Last week's ranking and current ranking in parenthesis. 1. (1) Mariposa (23-1) — Wrapped up a perfect 12-0 Southern League campaign with blowout victories over Waterford and Gustine. Next: The top-seeded Grizzlies will host winner of Hughes-Rio Vista on Valentine’s Day in the Sac-Sac-Joaquin Section Division V playoffs. 2. (2) Argonaut (20–8) — The Mustangs made the Mother Lode League race interesting, but in the end, couldn’t catch former No. 1 Sonora for the league title. Next: Second-seeded Argonaut will host the winner of Holt-Le Grand on Thursday. A date with No. 1 Mariposa could materialize in the D-V final. 3. (3) Sonora (18-6) — The Wildcats righted the ship after the loss to Argonaut and closed the season with wins against Amador and Summerville to hold off the Mustangs’ title bid and win the outright MLL crown. Next: will host Mountain House Tuesday in the opener of the Division IV playoffs. 4. (4) Livingston (19-8) — Finished the season with easy victories over Hilmar and Riverbank and clinched the Trans-Valley League championship. Next: Ninth-seeded Wolves travel to take on No. 8 Bradshaw Christian on Tuesday in the D-III bracket. 5. (5) Ripon (19-7) — The Indians closed the season with a win over rival Ripon Christian and earned the fifth seed in the D-IV bracket. Next: will host Orestimba on Tuesday.